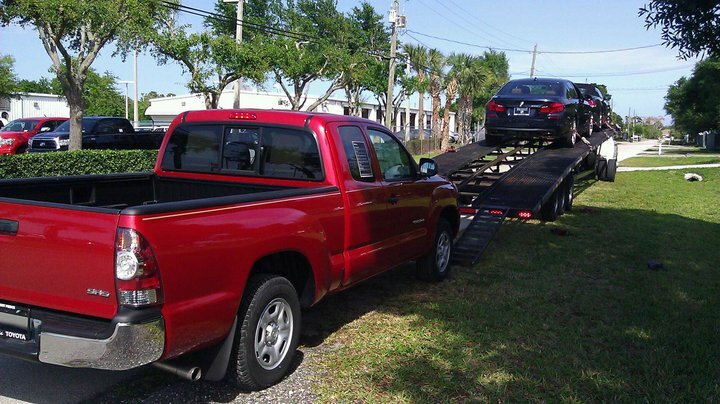 Houston Auto Transport is the industry leader for auto transport services. We can guarantee you the best rates that will fit your budget. At Houston Auto Shipping we believe in honesty, rapid response, and exceptional customer service. We are a business that prides itself on building customer relationships. Our professional transport specialists will answer all of your questions and inform you on changes as they happen. A large part of our business is from referrals and repeat customers. 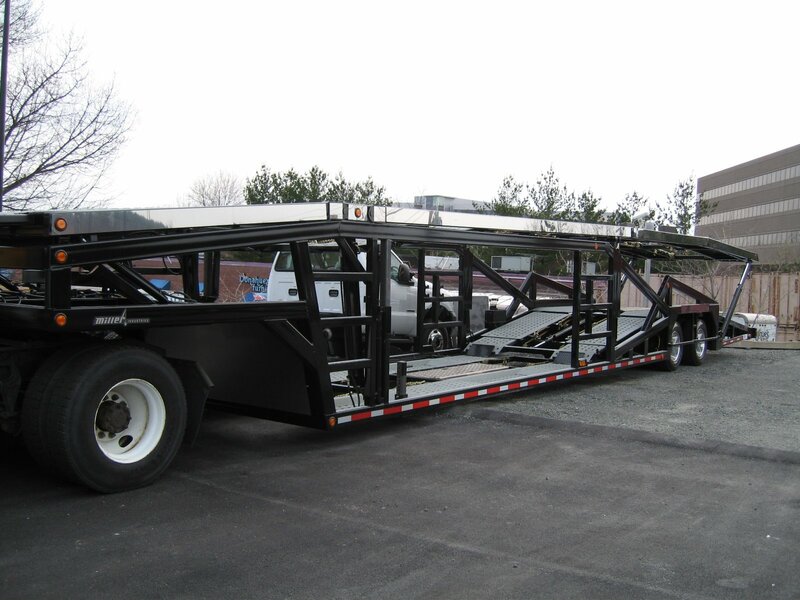 So if you’re looking for a safe, affordable and reliable way to transport your auto, boat or trailer you have come to the right place! 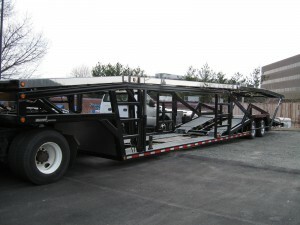 At Houston Auto Shipping all transports are door to door. This means that the truck will come to you designated pickup location to obtain the vehicle and deliver the vehicle to your destination of choice. There is no extra charge for this service. 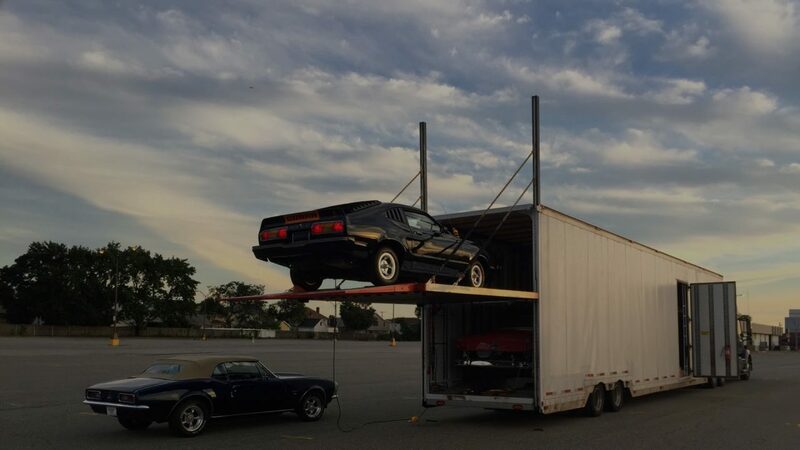 It’s the safest, fastest, and most convenient way to ship a vehicle. No terminals, no worries, and no waiting. When placing your order just provide the pickup and delivery addresses and we will send the driver.